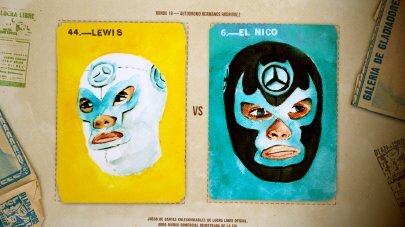 So, there is a score to be settled? 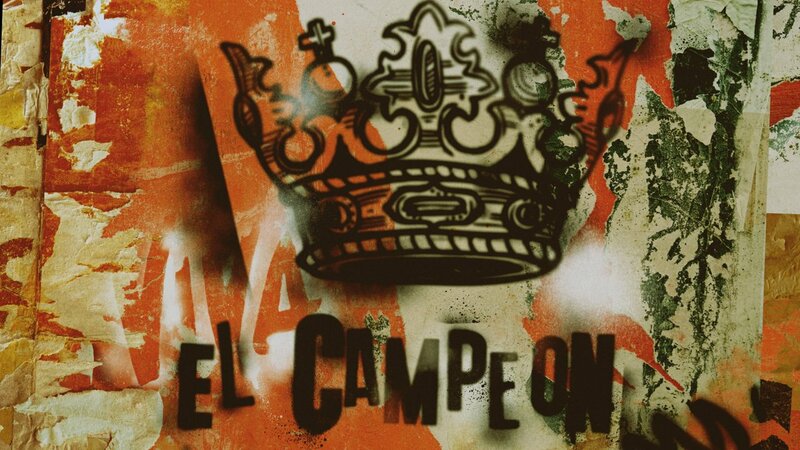 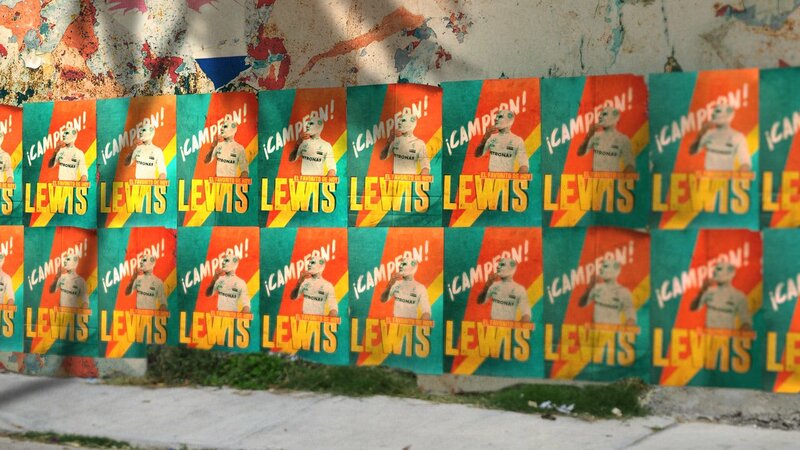 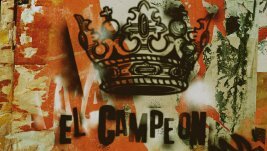 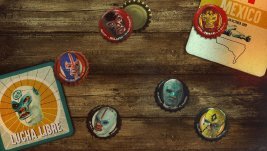 There is a champion to crown? 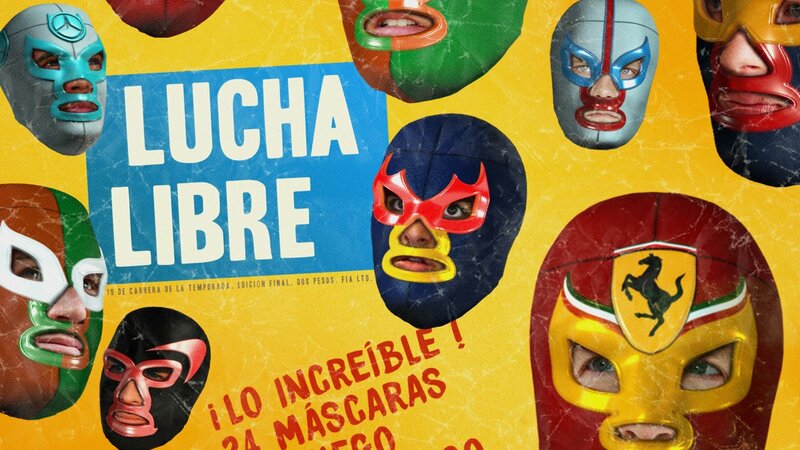 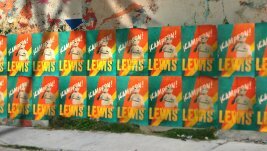 This is la Lucha Libre. 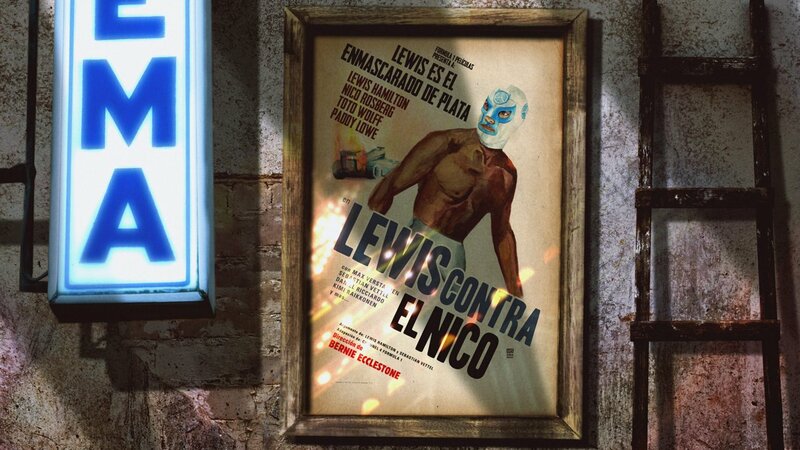 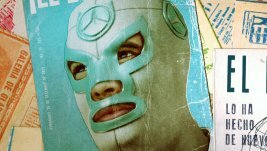 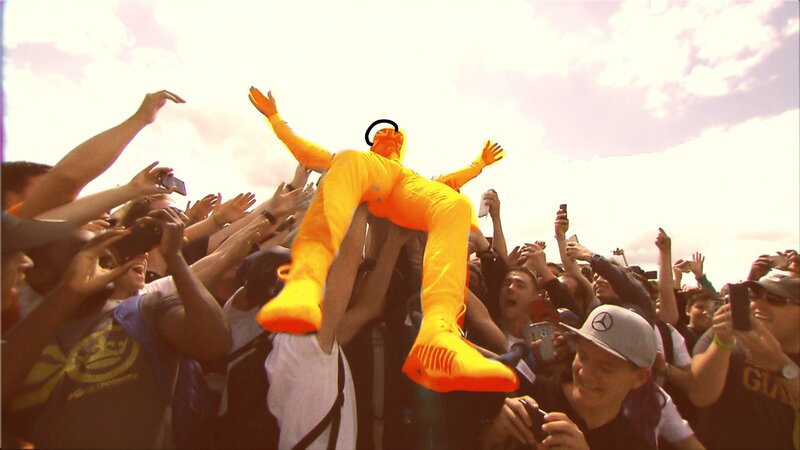 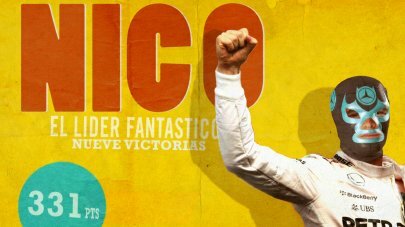 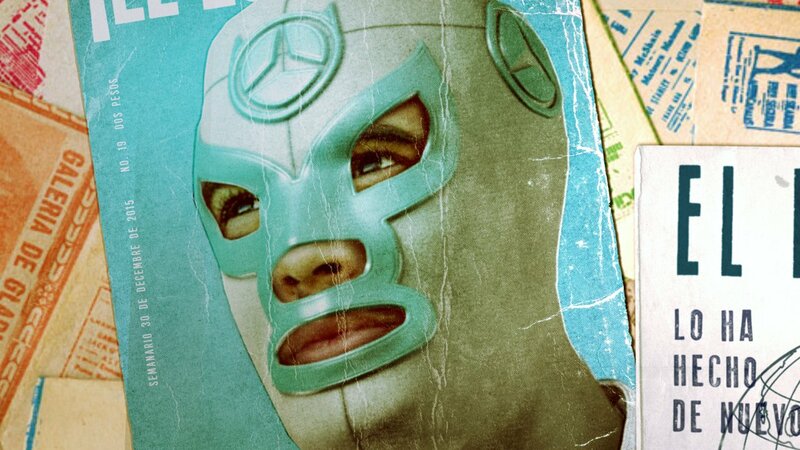 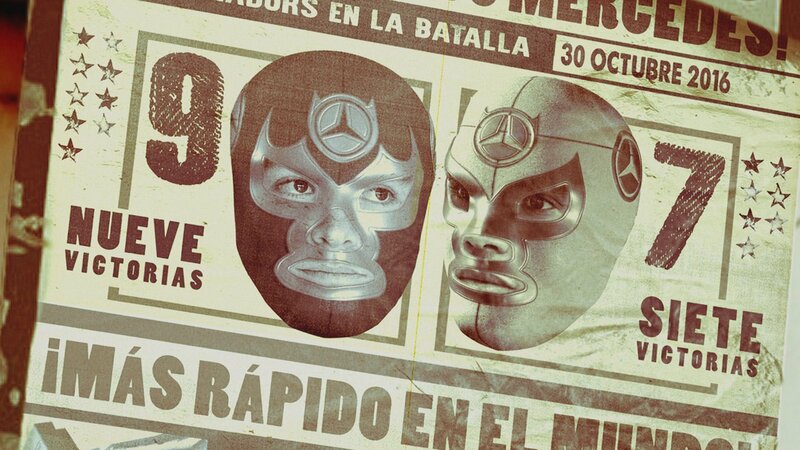 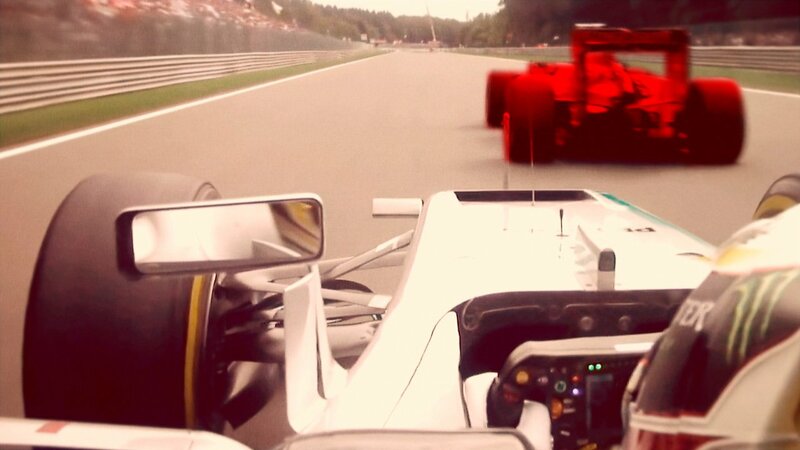 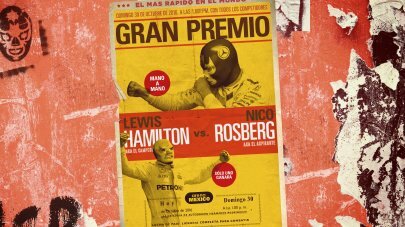 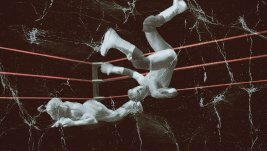 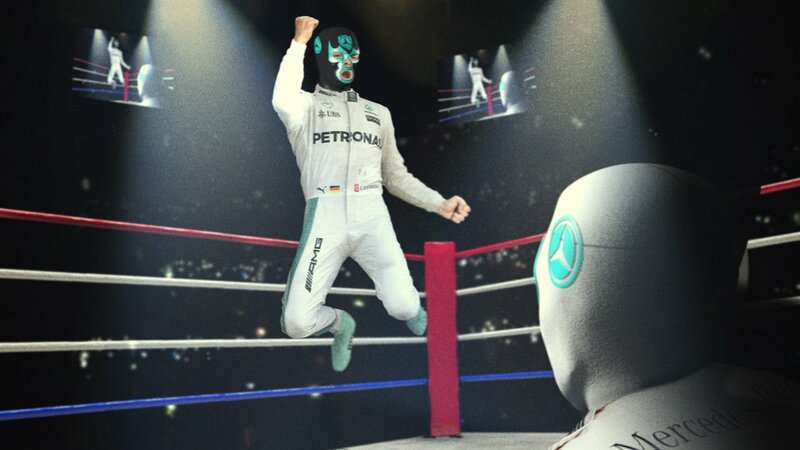 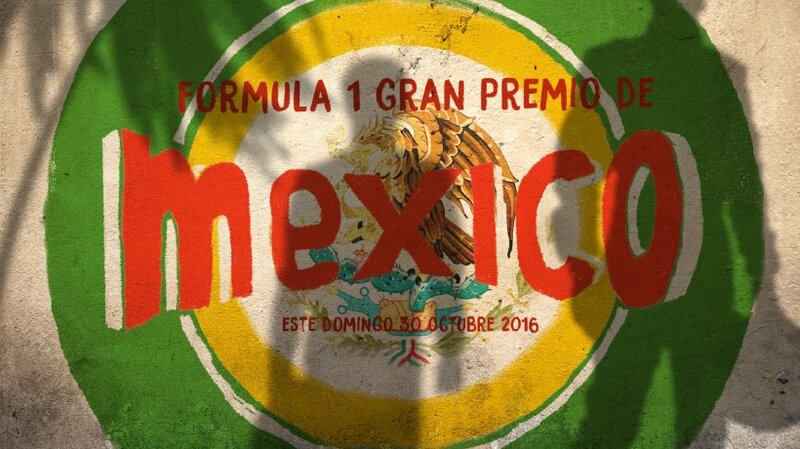 Man to man, mano a mano, we mashed up Formula 1 with Mexican wrestling to create an action-packed mixed-media sequence as the two Mercedes drivers go head-to-head in what the fight for the Championship. The animation was used as short cutdowns for social media and then broadcast live on Channel 4 moments before the big race.